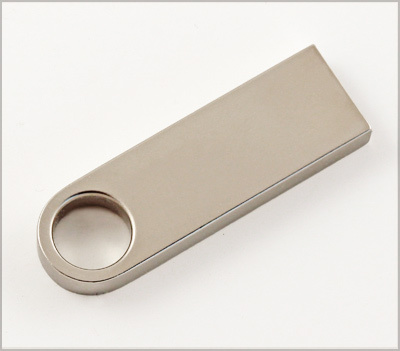 Introducing the F-413, the most recent addition to our lineup of USB flash drives. This model is constructed from a metal alloy, is capless and can be either pad printed or engraved. Inches: 1.53" x 0.47" x 0.17"
The Snap Gift Box in black is an elegant option. Features a custom foam insert to match most drives and sports a magnetic closure.